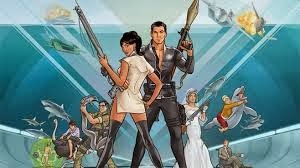 Two Pivotal Characters from the comics will be joining the group. During the NYCC panel everyone was introduced to one new cast member when he stood up in the audience as the Q&A portion of the evening began, and, in character, began cussing, being aggressive, and demanding that the show include tough-guy Abraham this season. 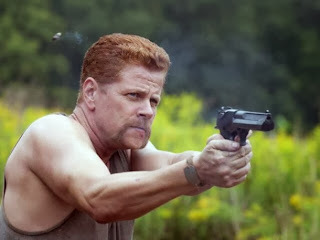 As it turns out, they are, and he will be played by Southland actor Michael Cudlitz. Josh McDermitt will play Eugene, a former science teacher. The latest assassin out for the Dark Knight's head in Batman: Arkham Origins has been revealed -- it's the Electrocutioner. 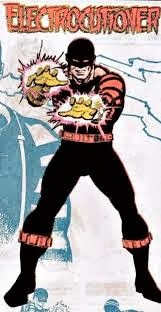 The Electrocutioner’s costume generates electricity, which he uses to beat people up. Nintendo producer Eiji Aonuma teased the possibility of a connection between A Link Between Worlds and a Majora's Mask remake during his Legend of Zelda panel at New York Comic-Con. Essentially he said play the game and you will know if we might remake Majora’s Mask. The "other world" that Link travels to is called Lorule. It mirrors Hyrule and has its own castle and a princess named Hilda. The villain was also detailed as a mysterious character called Yuga. 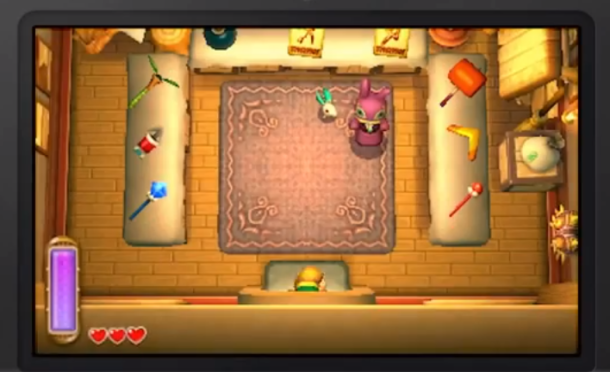 In the trailer. 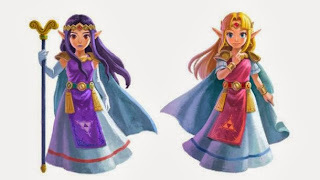 "The way that he interacts with Princess Zelda, and in Lorule, Princess Hilda basically is what makes the story unfold, " Eiji Aonuma, carefully explained. 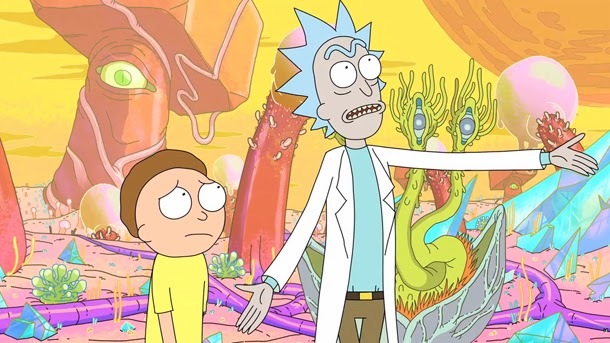 Creator Adam Reed confirmed that Gary Cole and Ron Perlman would be appearing as guest voice actors and he mentioned that talks had progressed to to try and get Christian Slater to appear on the show. This is by no means all that occurred at NYCC but I wanted to give you a snap shot of overall information. Stay tuned for my NYCC experience. Awesome. Sounds like you had a great time. I had so much fun, my impression on NYCC will be posted tomorrow.